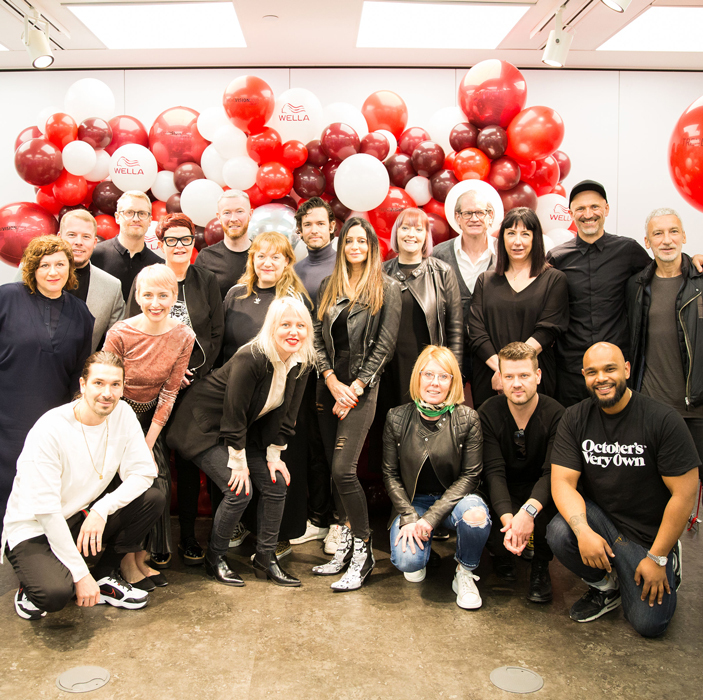 Over the last month the Salon Awards have been sweeping through UK counties. 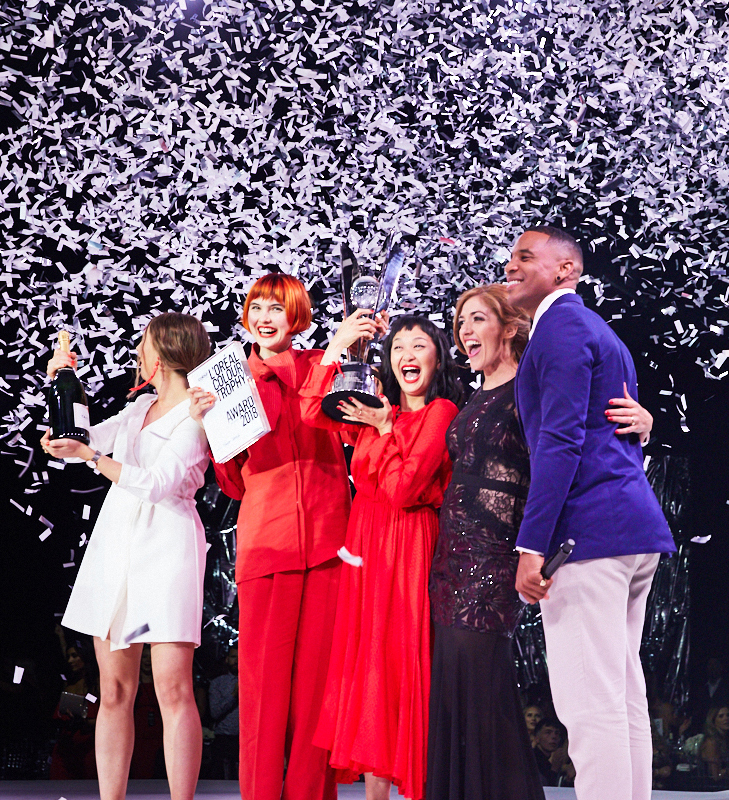 Winners have been crowned in Essex, Hampshire, Sussex and Yorkshire in front of glittering audiences. Edward Taylor Hair – Stock. Gregory Dean Salon – Southend- On-Sea. 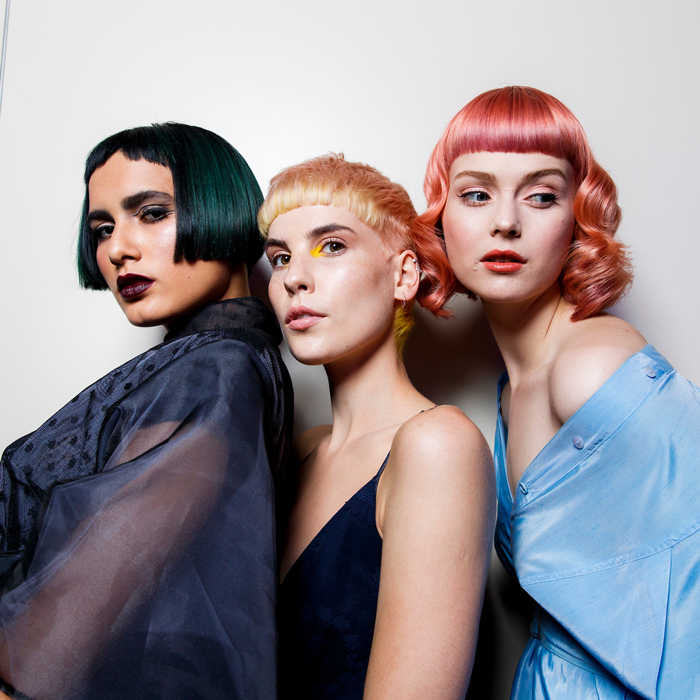 (Sponsored by TAOH) Sophie Archer, Gregory Dean Salon – Southend-On-Sea. Silhouette Du Barry – Chelmsford. 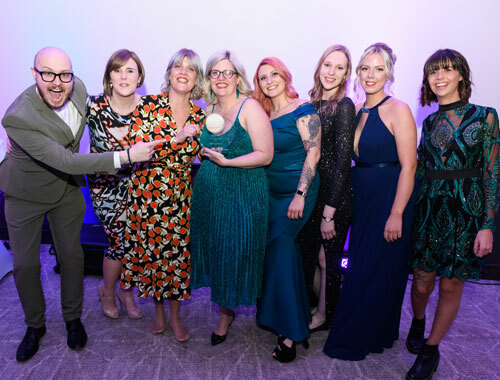 For the Hampshire leg of the Salon Awards entertainment was provided by Glenn, who went on to host the awards alongside Kate and representatives from the sponsoring brands. 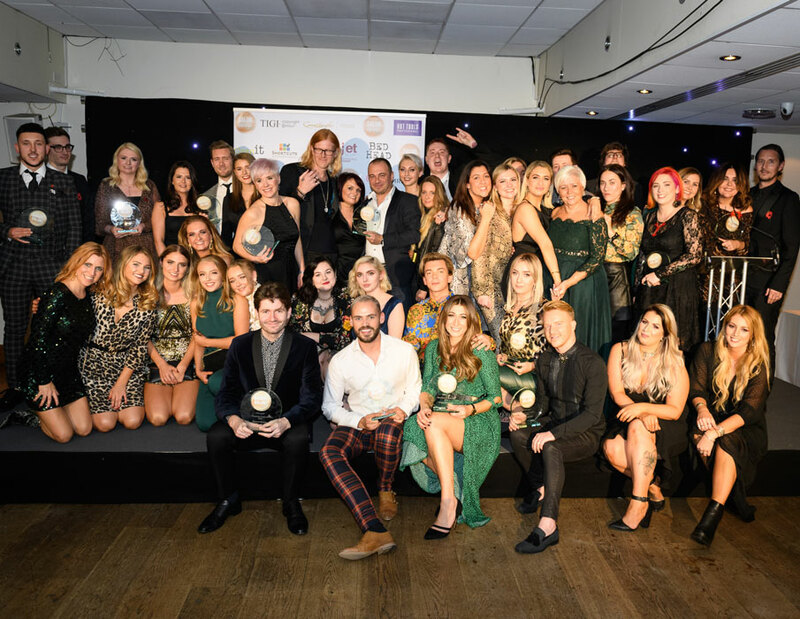 The Sussex Salon Awards were hosted at the glitzy Hilton Metropole by Kate who was once again joined by Glenn Moore. 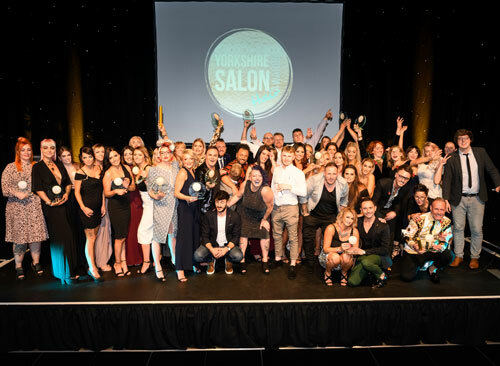 The Yorkshire Salon Awards gathered the Northern hairdressing contingent for a night to remember at the Royal Armouries. 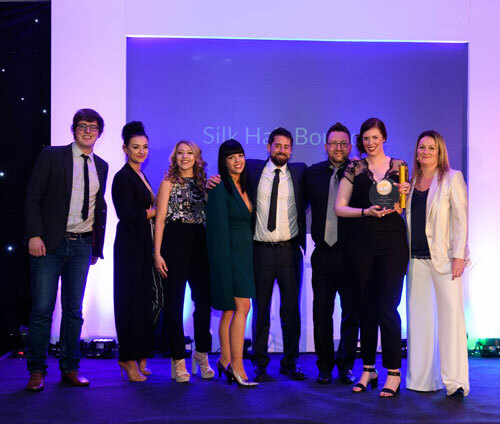 Stylist of the Year (Sponsored by Hot Tools) Samantha Marais, Urban Hair – Boroughbridge.